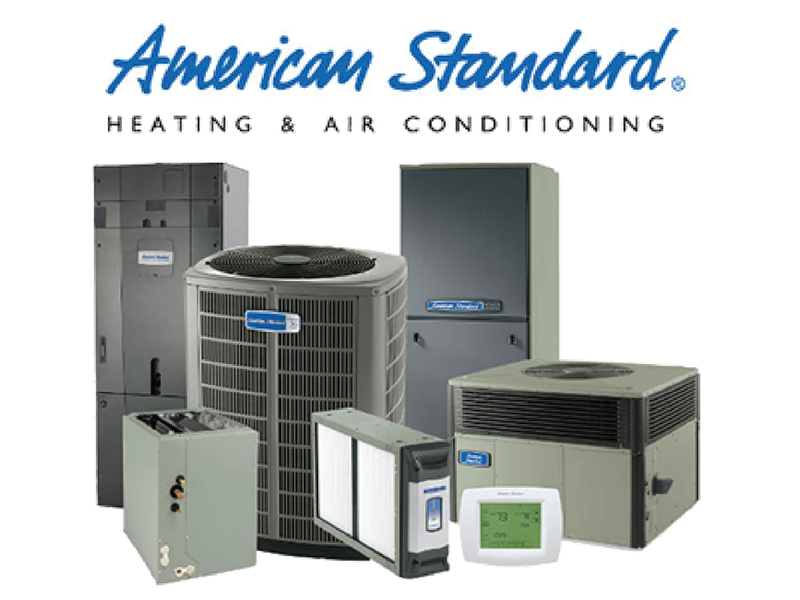 Since 1928, Armstrong Air has been a smart choice for homeowners, and a constant recommendation from dealers like Hartland & Wilken Custom Heating & Cooling. For nearly a century, Armstrong has been at the forefront of emerging features and quality improvements in the HVAC industry. 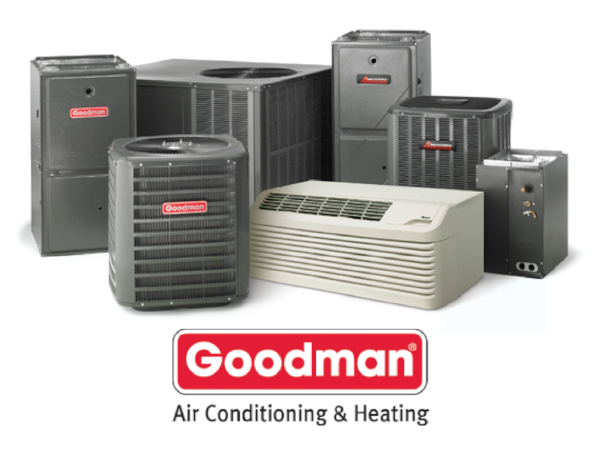 Every piece of equipment in Armstrong’s lineup is designed to deliver substantial durability, comfort, and energy efficiency with leading-edge technology and brilliant features throughout. 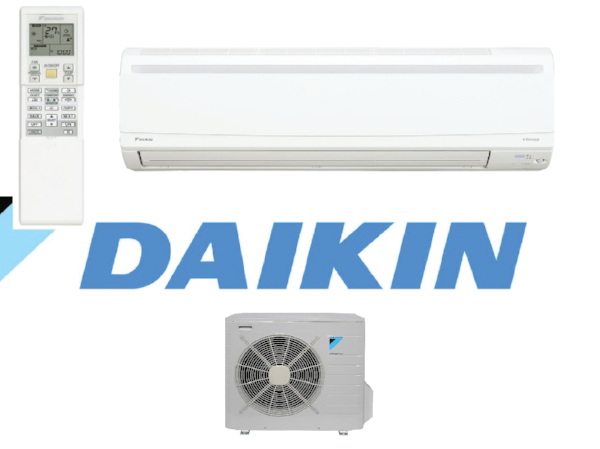 We’re committed to only providing the best equipment for our customers. Armstrong makes continuous improvements, quickly testing and tweaking designs in order to get those ideas from concept through government approval and into their products in less time. You will see this commitment and craftsmanship in every product we sell. In fact, the systems Armstrong manufactures are the same systems we at Hartland & Wilken would put in our own homes. 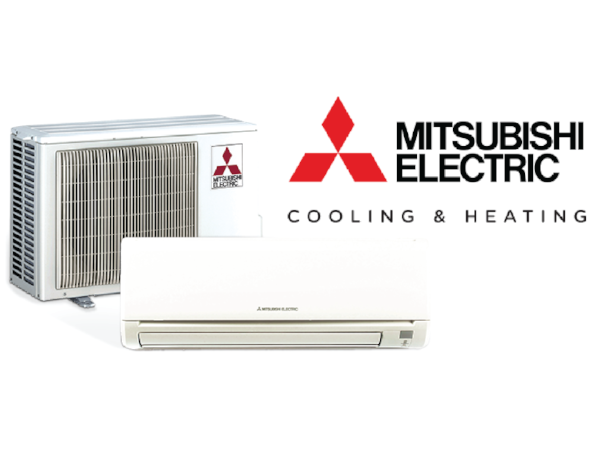 So rest assured, when you choose Armstrong Air, you aren’t just making a smart choice, you’re making The Professional’s Choice. LOCATIONS: Lakeside, Milan, Port Clinton, Huron, Vermilion, Sandusky, Norwalk, Berlin Heights and the Surrounding Areas.